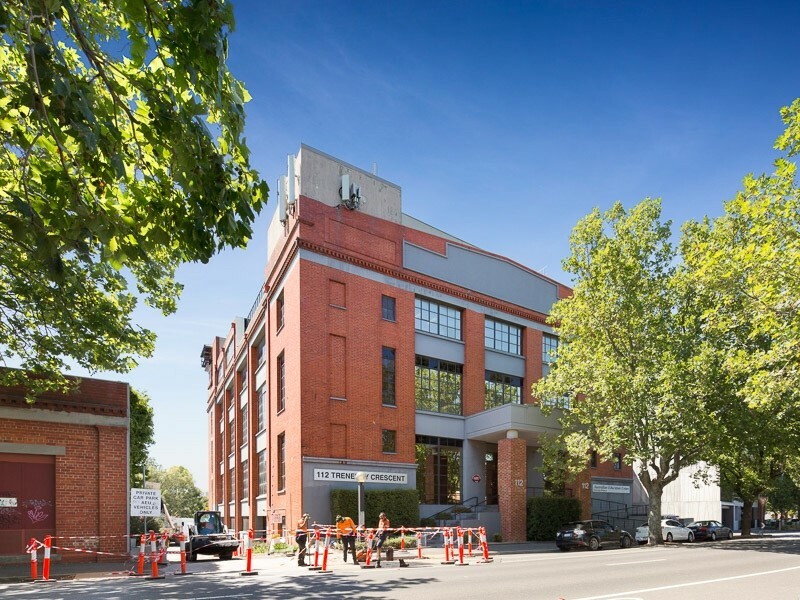 Melbourne’s inner-north suburb of Abbotsford continues to attract creative tenants, with Mustangs TV the latest production company to take up a short-term lease within the 112 Trenerry Crescent commercial building. Fitzroys Sales & Leasing Executive, Stephen Land negotiated the 4.5-month lease for 1,060 sqm of ground floor office space, to the fifth film and TV production company within 18 months. Mustangs TV will pay a net rate of $10,000 per month plus GST. Land said the film production groups have leased the space for periods of between three to six months at a time, with most often filming nearby and only need the space for that period. He said most of the building is let by other production companies, and as storage for production and film companies. “Enquiry has been received from printing, manufacturing and fashion-type tenants, which often gravitate to the office and warehouse-style space that is popular around Abbotsford. The current tenants are producing the second series of ABC comedy-drama TV show Mustangs FC, which follows a group of young girls starting their local soccer club’s first all-female team.